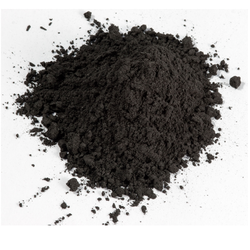 Our range of products include graphite powder and synthetic graphite powder. 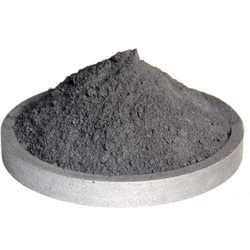 We are the leading supplier of Synthetic Graphite Powder. Our products are finely processed and are authenticated as per the international standards. This Synthetic Graphite Powder is made from the remains of natural graphite extracts. Looking for Graphite Powder ?